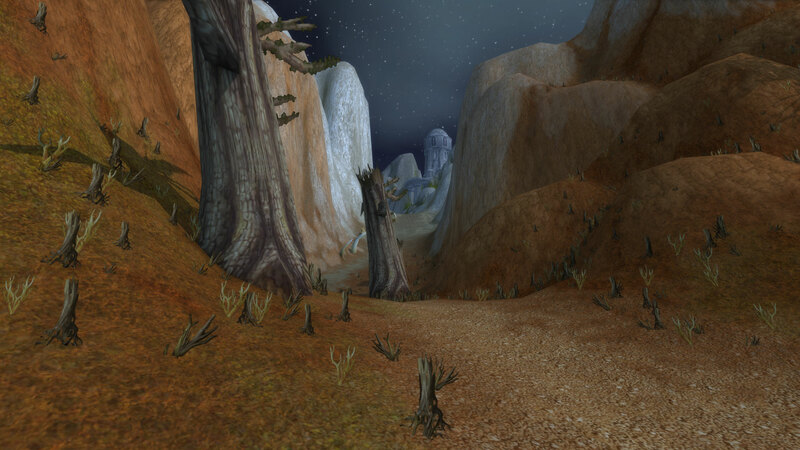 From Arathi Highlands to Desolace, a continent-spanning travel. 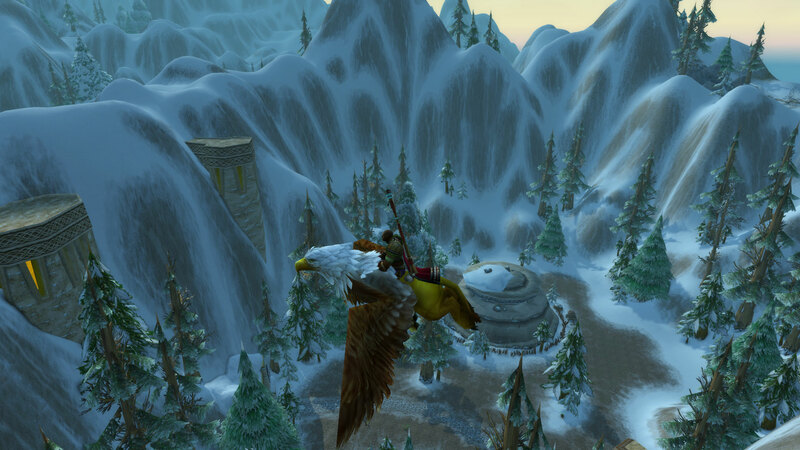 From Arathi Hinterlands I flew via gryphon towards Stormwind Castle. When I get there I free up some bag space, receive auction payments, and list a few more. 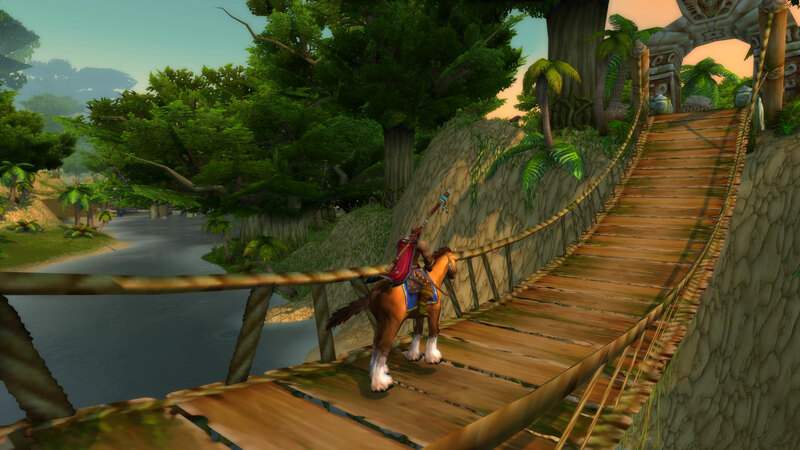 Then I take the gryphon to Elwynn forest, head south through Duskwood on horse, then further up the road into Northern Stranglethorn Vale followed by traversing The Cape of Stranglethorn. From there I keep going South until I hit a small area known as Booty Bay, it’s a neutral zone so while we are supposed to keep the peace, sometimes people act up and will kill you. Nobody is safe in the Booty Bay. Shortly after arriving, my boat comes. The boat goes to Ratchet from BB. The boat ride was great, there was a huge stone statue of what appeared to be a troll, it reminded me of something but I couldn’t put my finger on it. 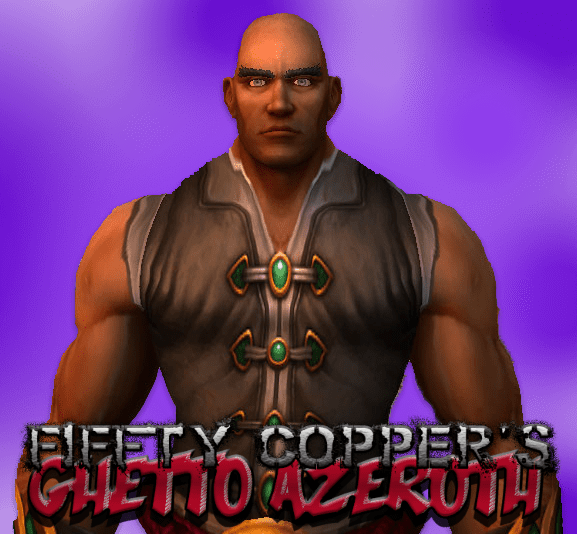 Once docked I immediately head up north through Southern Barrens, into Ashenvale, head west and then south again to the Stonetalon Mountains. 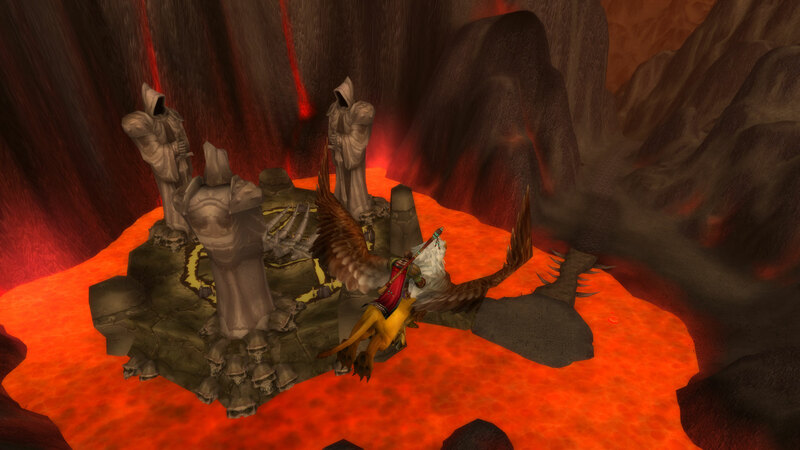 I finally get to Desolace, my destination point. I let out a big sigh and lay my weapons down, this journey requires a rest. These people better need my help and in a big way, or I’ll jab them as their about to swallow food.